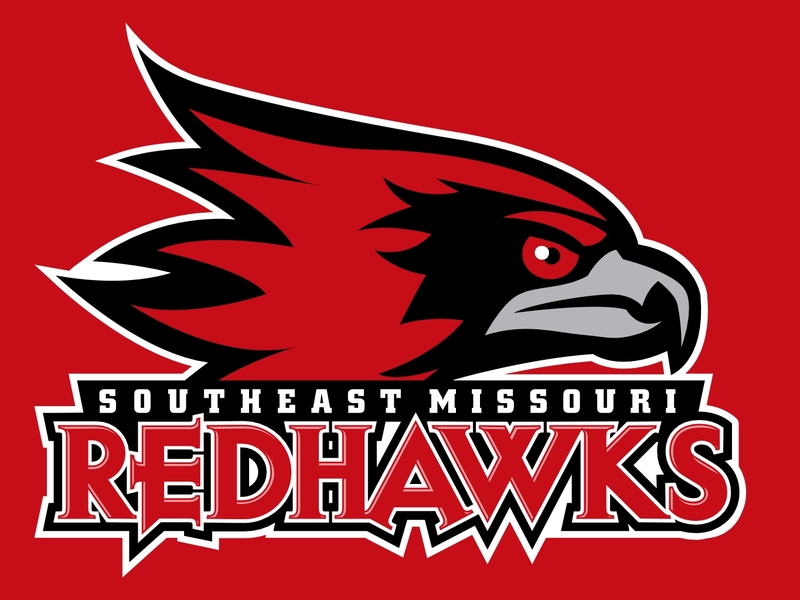 Be sure to join us for the Southeast Missouri State University Redhawks Radio Coaches Show! Listen live at www.semoespn.com, watch the live stream via YouTube, tune in via 1220 AM, or watch the show live in person at Wings, etc. We alternate the broadcast between Cape and Jackson locations at Wings, Etc. Check out the schedule below.